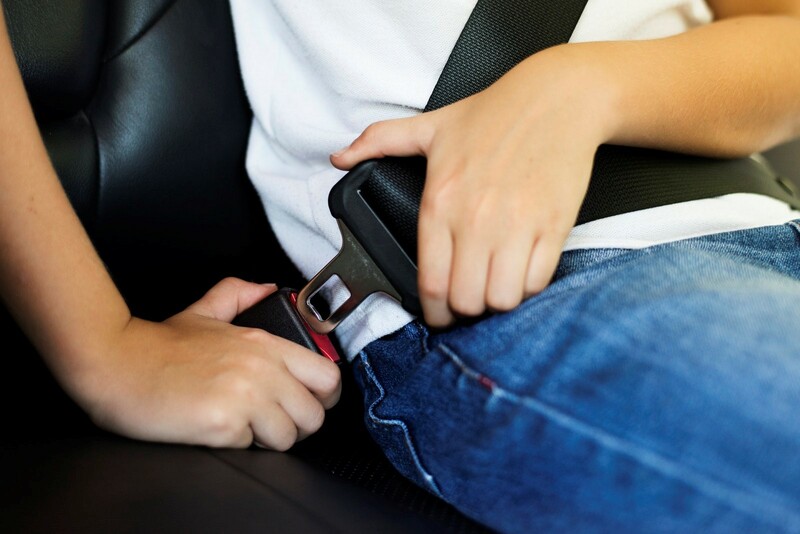 If you're planning to see a car dealer this summer - whether looking for yourself, or looking for a family member - it's a great chance to be thinking about car safety. Increased holiday traffic means cars that have lower safety scores will be more of a liability than usual, so it's worth knowing which cars are top of the list as far as safety is concerned. The list in question is ANCAP - the Australasian New Car Assessment Program. ANCAP supplies customers in Australia and New Zealand with independent data on the safety of car models, via their five-star safety ratings. The star ratings measure the safety of the passengers - both adults and children - safety of pedestrians, and the safety assistance systems of the vehicle. Each of these areas is assigned a percentage rating, which all contribute to how many stars the car gets. To get a full five stars, the vehicle needs to rank highly in all four areas. These four areas are adult-occupant protection, child-occupant protection, vulnerable road user protection and safety assist. The first two are fairly self-explanatory - they refer to safety features intended to keep passengers safe during an accident. Vulnerable road user protection covers the vehicle's ability to detect and avoid potential accidents with pedestrians, cyclists, and anyone else on the road who is more vulnerable than a car. Finally, safety assist encompasses technology the vehicle has that assists motorists in avoiding other accidents, such as blind spot sensors. We've collected a couple of the highest-rated cars on ANCAP's website for you to take a look at. Every one of the following vehicles has the full five stars. The first fully tested model of the Subaru WRX was brought to Australian markets in 2014. The five-star ANCAP score applies to all variants of the vehicle, as it was tested during manufacture under ANCAP's Niche Vehicle Policy. The WRX features dual front, side-chest and side-head airbags, and a driver knee airbag. ABS (anti-lock braking system) and ESC (electronic stability control) are both standard features of all variants, and advanced seatbelt reminders are also fitted to both front and back seat. A larger-sized offering from your Subaru dealership, the tested XV was first imported to Australia in May 2017. ANCAP's ratings for this vehicle are based on tests conducted for the Subaru Impreza - as data shows that the tests apply to all variants of both models. The vehicle features the same airbags as the WRX, but some extra systems - such as Autonomous Emergency Braking and Lane Support Systems - are only available with higher-priced variants of the vehicle. The Alfa Romeo Giulia was first tested in 2016, and first introduced to Australia in February 2017. It features the full range of airbags, and Autonomous Emergency Braking in three grades (City, Interurban, and Vulnerable Road User). It also has Lane Departure Warning and Blind Spot Monitoring Systems by default. Want to know safety details on used cars for sale? In operation since 1992, ANCAP has ranked and published crash test data on an expansive range of cars sold in Australasia. The program is promoted by the Australian and New Zealand governments, all Australian State and Territory governments, all major motor clubs in both Australia and New Zealand, and a number of other organisations - such as the Victorian Transport Accident Commission and the FIA Foundation. If you're looking for used cars for sale this summer, we're happy to give you all the information you need on warranty, servicing, and safety. Or, if any of the above vehicles interest you, feel free to check them out on our online vehicle listings! Don't wait, contact one of our dealerships today.